Presently fourth bottom in the table the Colliers have endured a tough run since the turn of the year, winning just two of their past eleven matches however they did collect a morale-boosting win at their Woodhorn Lane home last time out, youngster Thomas Kalthoeber netting two exquisite goals along with an effort from Captain Wayne Buchanan. 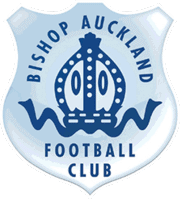 Bishops meanwhile have faltered of late and, after winning four and drawing one of their first five games of the year have seen their spun on its head, losing four and drawing one of the past five, shipping 17 goals including five apiece against Penrith and Stockton. 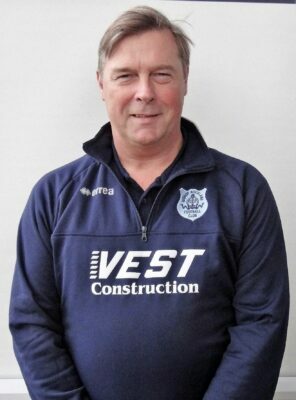 Both sides face West Auckland and champions Dunston after this weekend’s match and Bishop’s manager, Ian Chandler, said of Saturday’s road trip: “They’re an experienced side with people like Buchanan, Stephenson and Antony and will be a constant threat. “However, although we’ve had several injuries, which has coincided with the recent downturn in fortunes, I expect us to get back to winning ways this weekend. “The last couple of games has seen us coming back to our best (4-4 draw and 3-2 loss with Hebburn Town) but we’re still a bit threadbare. Victory for Bishop Auckland, couple with rivals Consett dropping points away to Newcastle Benfield, puts the Heritage Park outfit back into second place whilst hosts Ashington will be looking at results from Guisborough Town and Whickham at the foot of the table.